The alarming rate at which people disappear in this country is without a doubt troubling, and the numbers don’t appear to be improving. During 2014, 635,155 missing person records were entered into NCIC, an increase of 1.2% from the 627,911 records entered in 2013—according to the most recent FBI stats. What’s perhaps is even more troubling is when scammers try to take advantage of the family of a missing person. However, that’s exactly what happened recently to an Alabama mother, Vickie Metcalf. On her daughter’s 18th birthday, she disappeared while taking out the trash. That was December 13th, 2015. Nearly five months later, Metcalf is desperate to find Myra Alissia Freeman. Shortly after her daughter’s disappearance, Metcalf stated that she received a Facebook message from a woman claiming to have seen a girl resembling her daughter in Atlanta working as a prostitute. “Unbelievable that this scum of the earth would actually try to scam money from parents that are in this unspeakable pain! Just pure evil!” stated Rachel Summitt. “I cannot imagine the pain in this mother’s heart,” stated Wendy Grant Waters. “This story breaks my heart! I have prayed over it since day one! This poor mother, I can’t imagine! Sending prayers!” stated Heather Good Taggart. According to the FBI, the messages sent to Metcalf were actually from scammers attempting to extort money. Authorities say they appeared to be part of a Russian ring who created fake Facebook accounts in the hopes of making an easy buck at the expense of the victim. Sadly, Metcalf is neither the first nor the last person to become a target of a missing persons scam. They’ve become quite frequent. 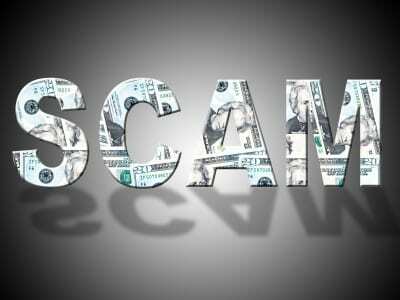 In fact, the United States Postal Service has warned of similar scams through the mail. 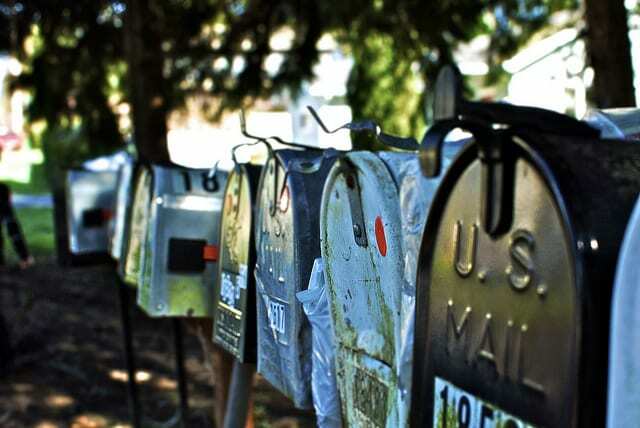 In fact, postal inspectors once investigated a promoter who was running a “recovery bureau.” The bureau attempted to collect $20,000 on the basis of fraudulent claims that it knew the whereabouts of a California man’s missing former wife and children. The Californian traveled to Michigan based on the promoter’s promises that he could find and reclaim his family in that state. The man became suspicious when the contact he was sent to see in Michigan demanded a $20,000 payment before he would provide any information about the missing former wife and children. Subsequent investigation by Postal Inspectors revealed that the ex-wife and children had never been in Michigan. The promoter had no information about the missing family members. In reality, he had only received a routine notice from a private investigator who was seeking assistance in finding the ex-wife and children. Law enforcement officials are warning families with missing children, spouses or other relatives, or friends, to be cautious about persons who demand money for information leading to the whereabouts of a missing person. When such information is made available for sale, police should be contacted to assure the validity of the claims being made about the whereabouts of missing persons.